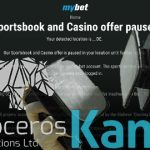 Malta-licensed Rhinoceros Operations to relaunch moribund German-facing operator MyBet's sportsbook with help from Kambi. 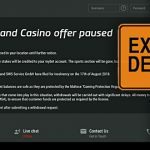 Mybet has shut its online sportsbook and casino but assures customers that they will – eventually – get their money back. 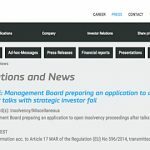 German online gambling operator Mybet announces plans to file for insolvency after talks with a strategic investor go nowhere. 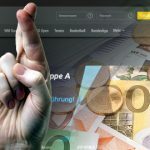 German online gambling operator Mybet is selling its B2C online unit to unnamed investor in order to focus on B2B online ops, retail shops. 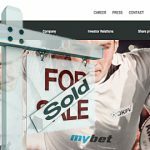 German gambling operator Mybet reports double-digit revenue decline in first half of 2017, but expects reversal of fortune in H2 thanks to new platform. 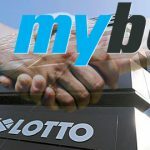 German betting operator Mybet reaches €11.8m settlement with Westlotto over cartel claims, ending decade-long legal fight.